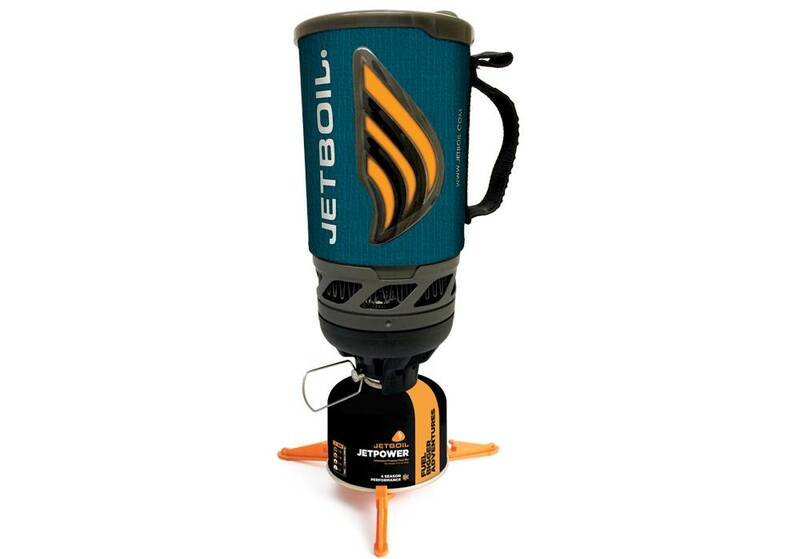 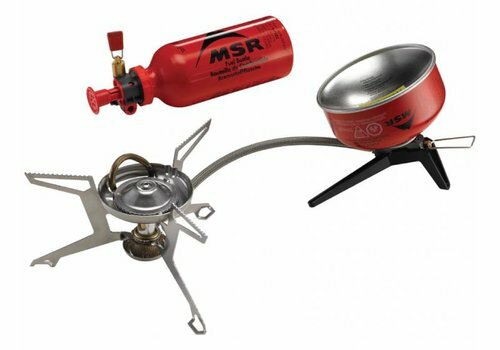 The ultimate, hybrid-fuel backpacking stove. 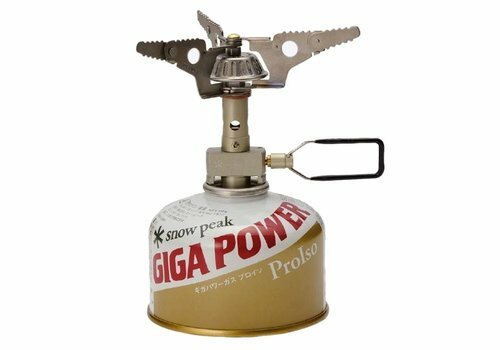 The newly designed, powerful, and compact GigaPower Folding Torch will easily light a charcoal barbecue or dry a piece of wet firewood in seconds. 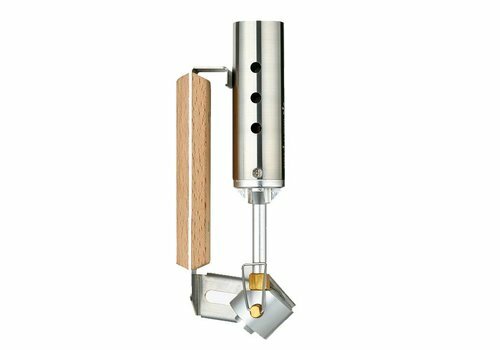 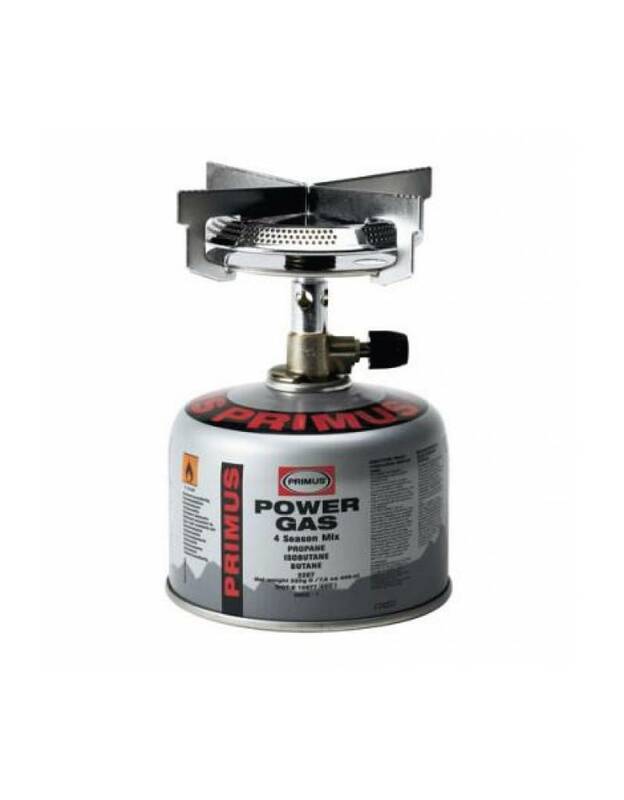 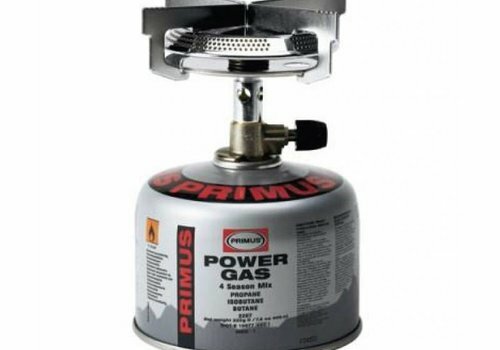 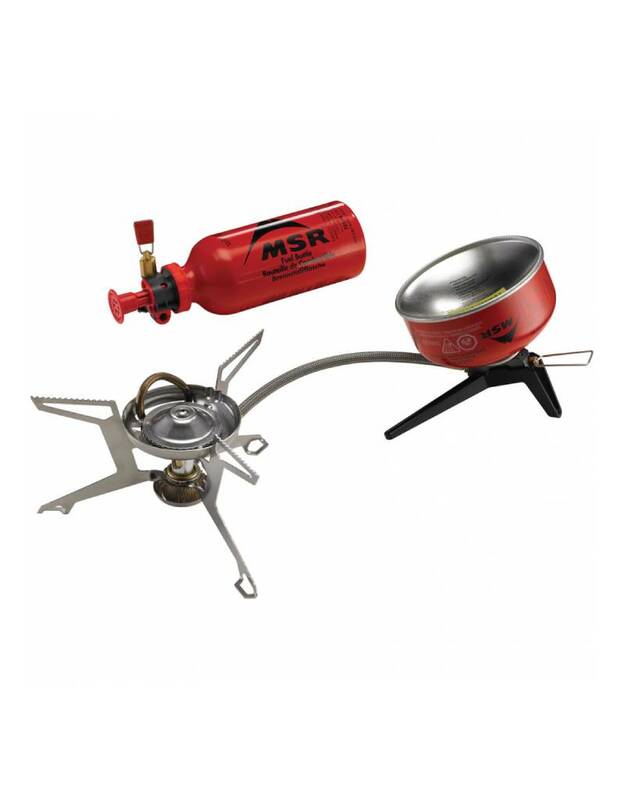 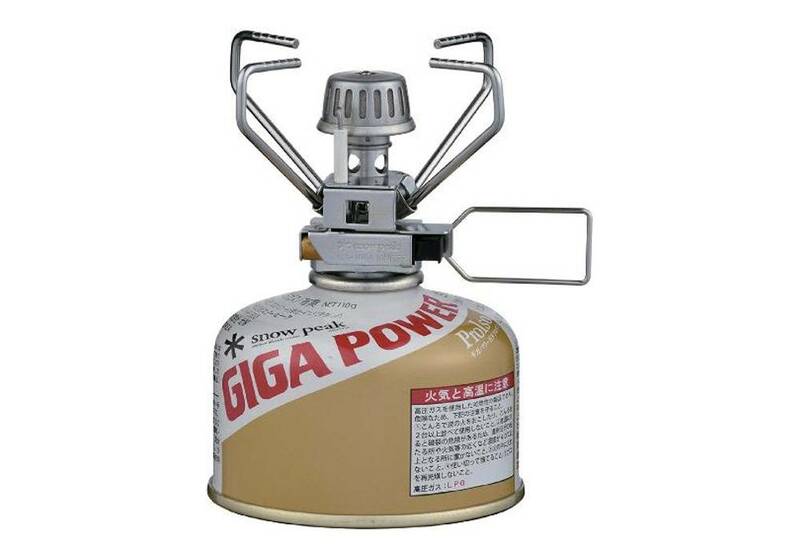 A compact, powerful and reliable backpacking stove, the GigaPower Auto has been Snow Peaks most popular and trusted stove model for more than a decade. Snow Peak's lightest and most powerful backpacking stove, the Litemax is made from ultralight, durable Titanium and anodized aluminum for hikers who need to cut ounces without sacrificing boil time.